Here's the Summer Celebration Flyer here. 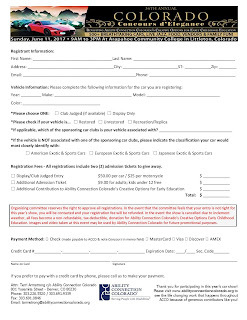 A car entry form is here. Leon Young Service Center is at 1521 Handcock Expy, Colorado Springs. 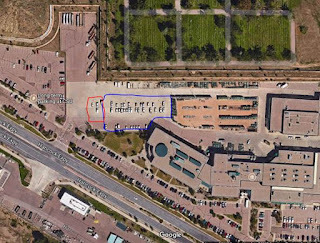 The event location is outlined below, with the red area being the current location of alternative car display. 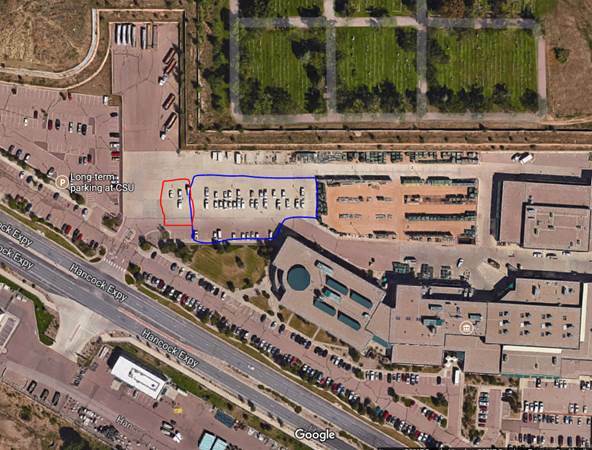 The South edge of the blue area will be a classic car show area, so plenty of options to chat with gearhead, and advocate for EVs with those who set electric rates and policies. 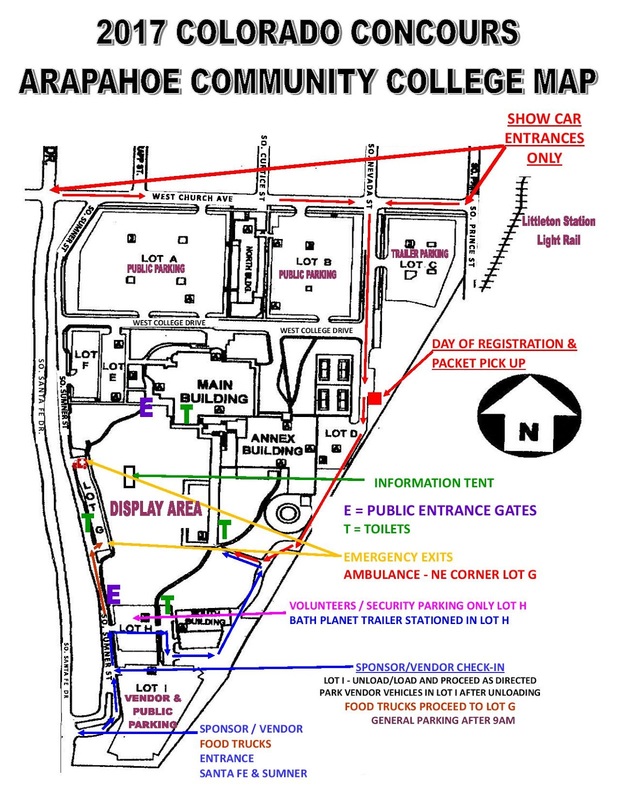 I’ll be out of town on the day, but Tara Kelly and Rahul Subramanian will be manning the tent for alternate vehicles. I had a Tesla Ranger (Riley Wolf was his name) visit my humble abode and repair my car door. He will be working in/near Colorado Springs in the foreseeable future. Not only did he take apart my door and retrieve the handle backing material that had fallen down in the door bottom, but he reset the software module that was preventing a firmware upgrade. It's all good! 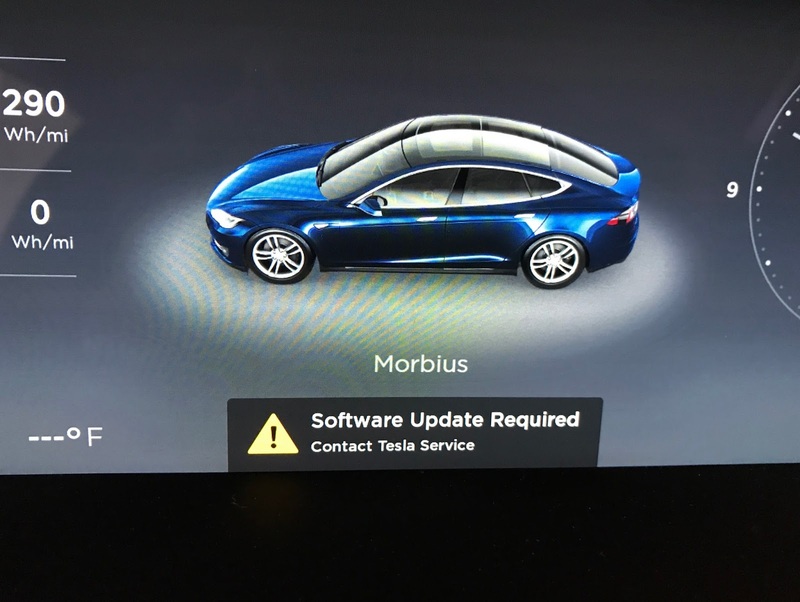 Anyone ever have a software fail on their Tesla? I called customer service and they say I'll get another update within 48 hours. Otherwise, I own a nice looking planter. If you put up the hatchback the plants in your car get lots of rain and sunshine. 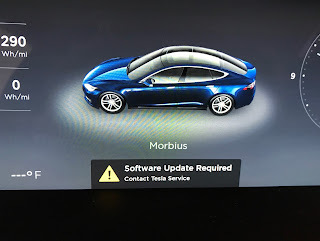 UPDATE: I didn't get a software update so I've scheduled a trip to the Tesla Service Center in Denver. The car is completely driveable. No, I didn't turn my car into a planter, that's called Webmaster Humor. I also have a small item I want Tesla to fix on a window so the trip to the Service Center isn't a bad thing to do. 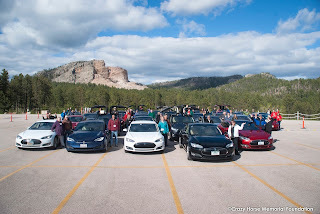 I just wanted to let you know we have another ride & drive for the Colorado Department of Human Services on July 13. 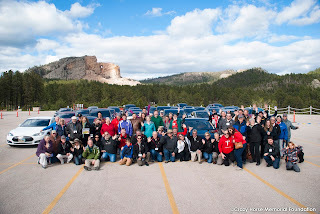 We would, of course, love to have you out! Please let me know if you can make it. Thanks so much! 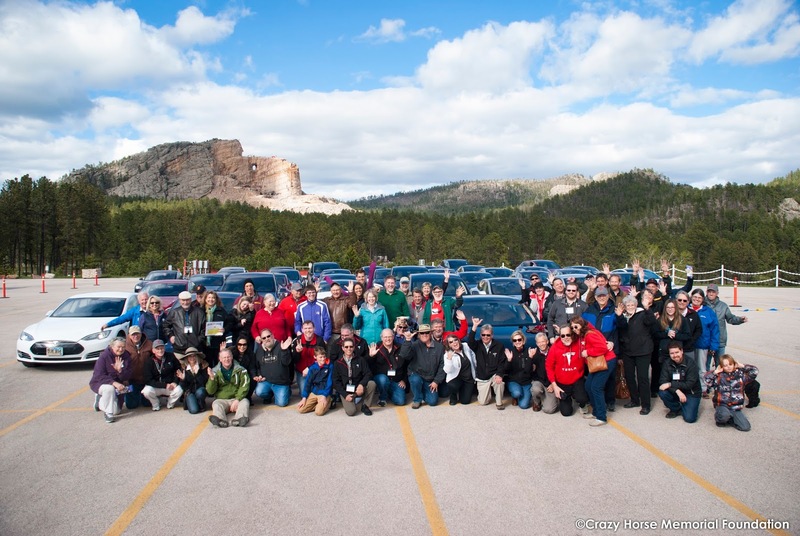 Even if you haven't registered for the Colorado Concours, you should still consider exhibiting the show this Sunday June 11 at Arapahoe Community College in Littleton, CO. The instructions for post-registration attendees is here. In summary, print off the form in the link, go to the registration table with it and exchange it for the day-of-show packet. Then park your car with the EVs in the Tesla area. Don't forget the CSU Environmental Day on Saturday! 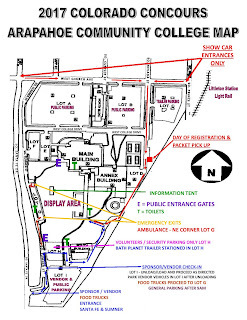 The CSU Environmental Day is June 3; please consider exhibiting your car between 9:00am and 1:00pm. Visit our event page here.